#Sackville Shines Decorating Contest Entry: (5 Mayflower) | Sack-Vegas!!!! Remember, the winners will be determined by a tally of Fbook “Likes” of each entry on my Sackvegas Fbook page as well as the Sackvillenovascotia Fbook page. Prizes will be handed out….we have Pizzatown Sackville chipping in a large pizza, a Subway giftcard and others! So be sure to send in a pic if you want in. 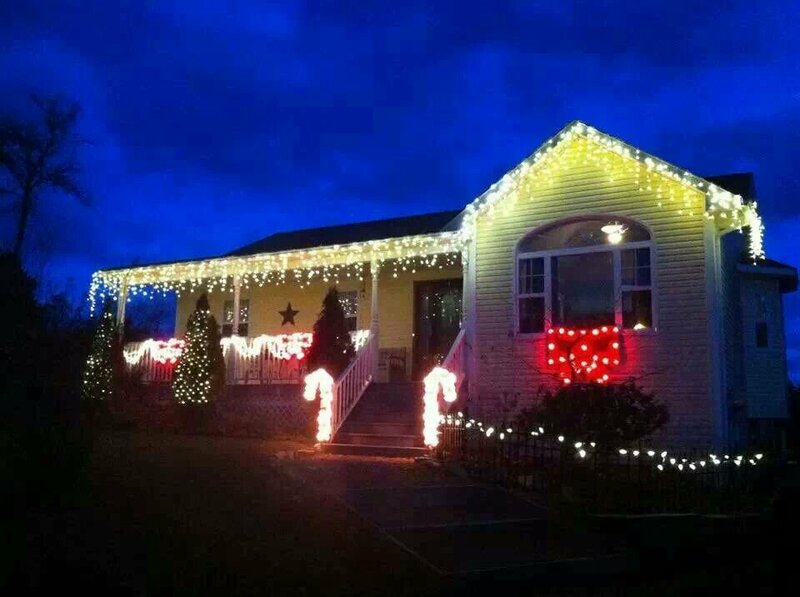 Posted by Sacky on December 10, 2013 in Sackville Shines Decorating Contest.